Woodbridge, Ont. 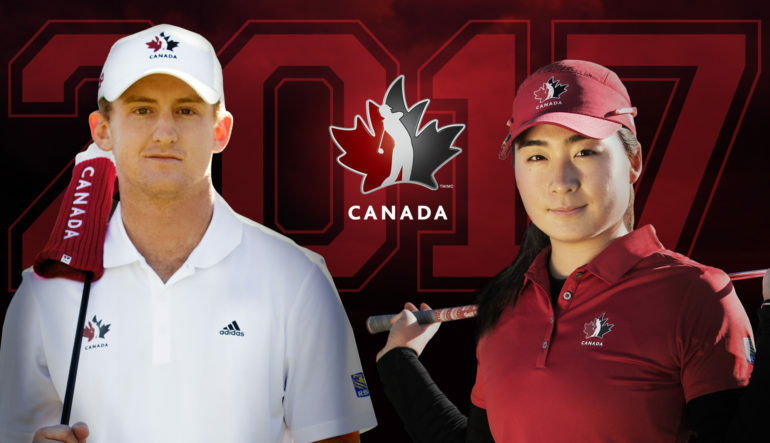 – Golf Canada and adidas Golf today announced an agreement that will see adidas Golf become the official apparel and headwear outfitter for Golf Canada’s National Team Program. The adidas Golf performance products will be worn by Team Canada athletes, coaches and sport science staff in training as well as during competition at domestic and international golf championships. The partnership marks the second Golf Canada program to be supported by adidas Golf, who are also the official apparel partner of the Golf Fore the Cure program.